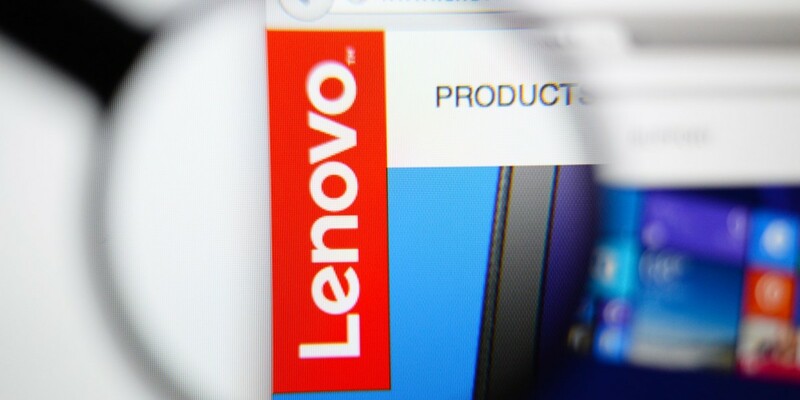 Following a disappointing fiscal first quarter this year, Chinese PC and mobile device maker Lenovo said it would cut 10 percent of its non-manufacturing positions as part of a $650 million cost-cutting program — affecting 3,200 jobs in total. The company’s net income declined 51 percent year-over-year to $105 million, even though its global PC market share rose to a record high of 20.6 percent. Lenovo’s quarterly revenue also rose by 3 percent to $10.7 billion, but missed analyst expectations for $11.29 billion. The company’s net income declined 51 percent year-over-year to $105 million, even though its global PC market share rose to a record high of 20.6 percent. In an effort to spur sustainable growth, the company plans to streamline its product portfolio with “fewer, more clearly-differentiated models” and will look to Motorola — which it bought from Google last year for $2.91 billion — to take the lead in designing, developing and manufacturing smartphones. Slashing 3,200 jobs means that Lenovo will lose 5 percent of its total population of around 60,000 people worldwide. The move will save the company about $1.35 billion annually. Lenovo’s layoff announcement follows Microsoft’s decision to cut 7,800 jobs from its phone division last month.